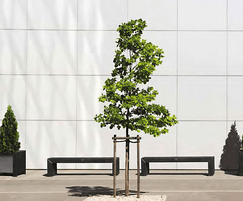 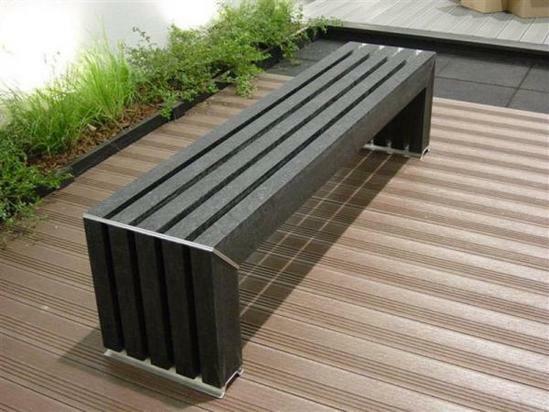 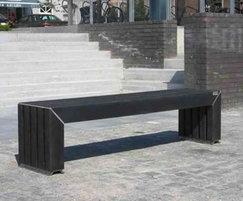 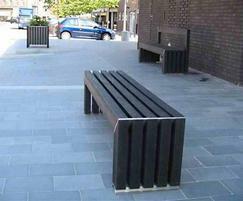 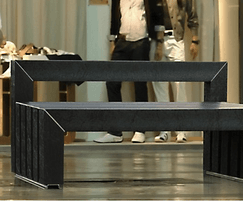 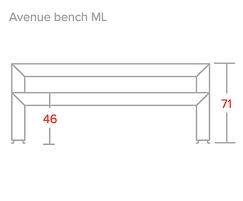 The Avenue bench is made from solid recycled plastic profiles and stainless steel plates. 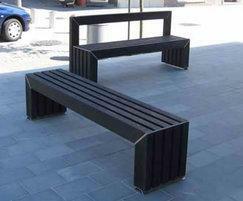 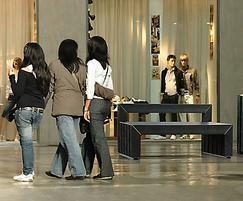 Contemporary in style, it can be used in an outdoor urban setting or in an indoor commercial complex. 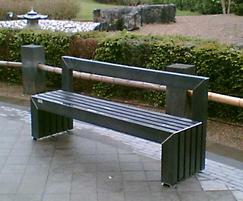 It is available with various back and anchorage options. 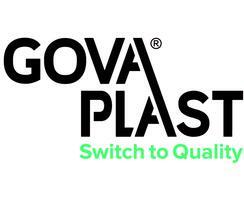 Recycled plastic profiles will not splinter, crack or rot. 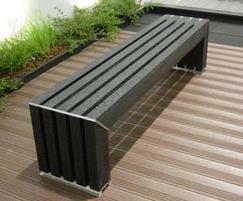 Environmentally friendly alternative to more traditional materials.